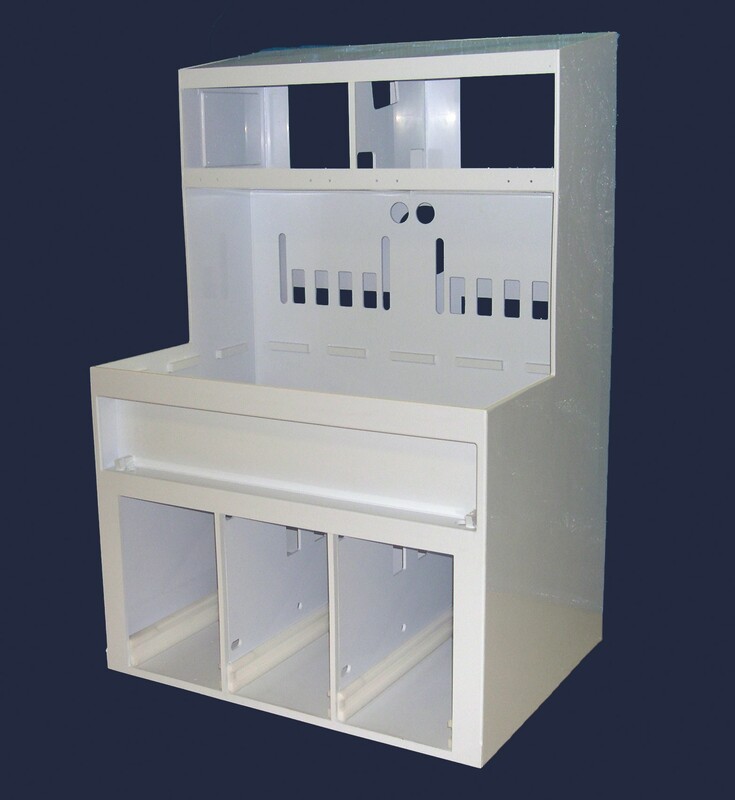 Quality custom plastic fabrication requires expertise much different from what is offered by most metal experts. 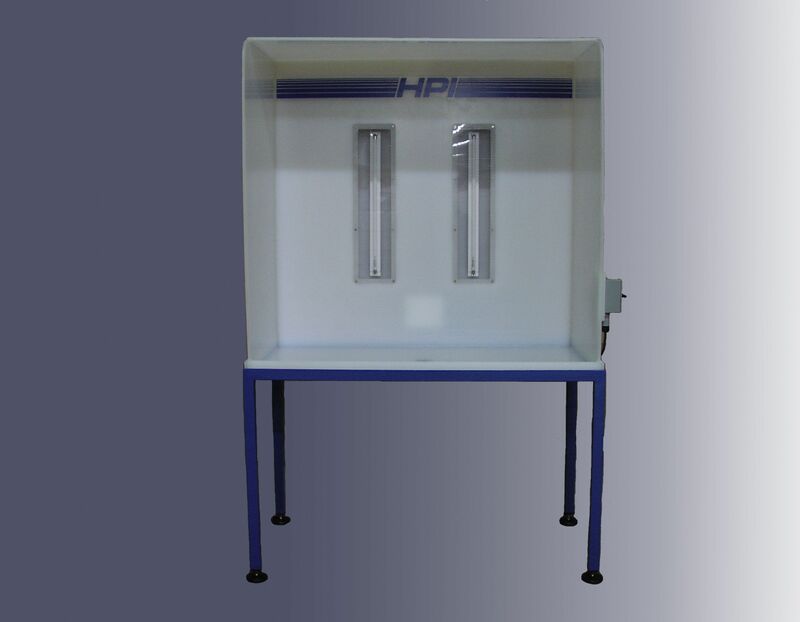 If you need top notch custom plastic fabrication trust the specialists at HPI Processes, Inc. With over 30 years of experience in plastics fabrication, HPI Processes, Inc. offers the best quality of products for wide range of applications. 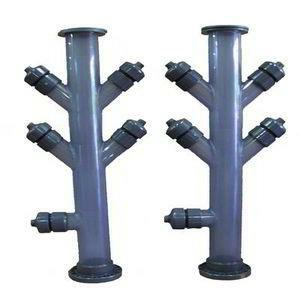 There are a number of applications in which custom plastic fabrication is needed. 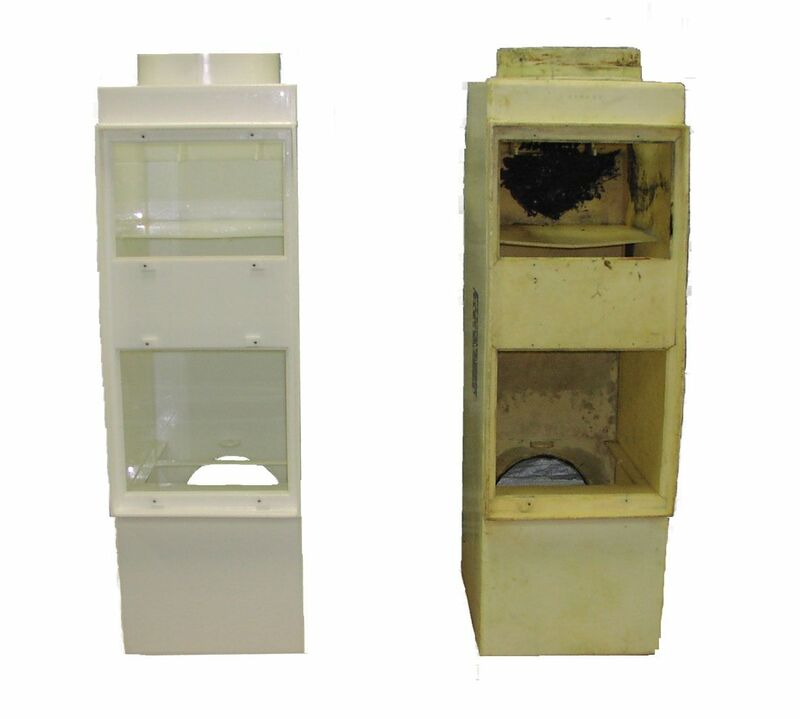 With state-of-the-art machinery and a professional team of experts, we have the capability to meet any requirement, whether you need a high volume order or a custom one-off prototype. If you have any queries about this product, our services, or any other products, please feel free to contact us. If you are considering placing an order don’t hesitate to Request a Quote. 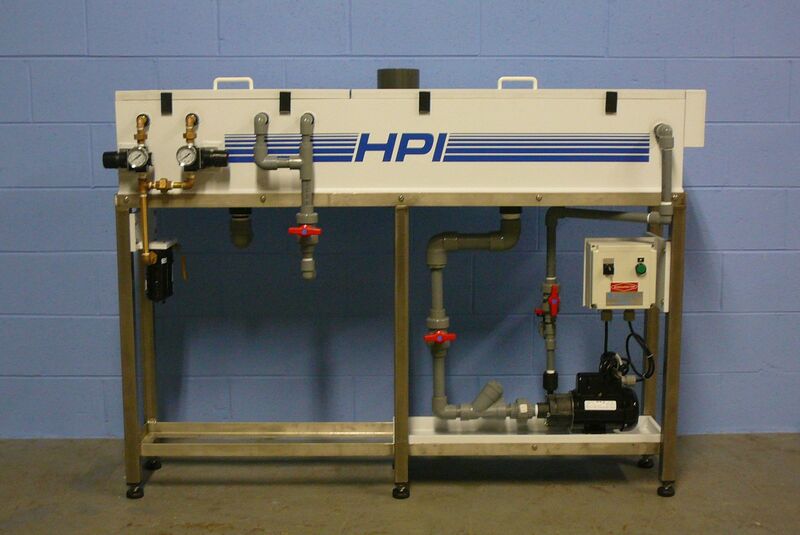 HPI Processes Inc. is a skilled manufacturer and installer of fume exhaust systems. 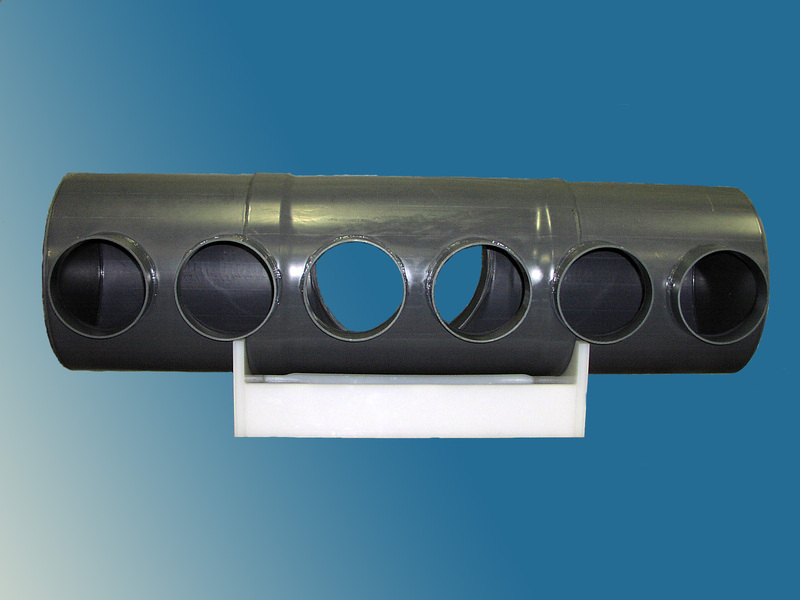 We provide customized manifolds, duct assemblies, and vent hoods to fit any process line or tank. With an expertise in PVC, CPVC, and polypropylene fabrication, HPI delivers a high quality product designed to fit your specific needs. Custom fabricated wash down hoods to fit any application. 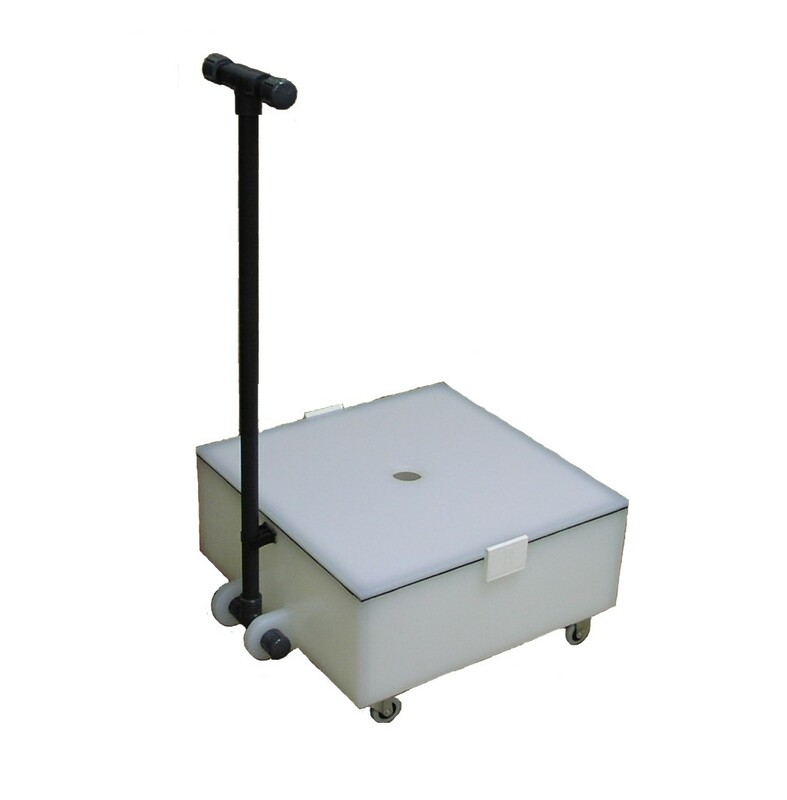 Constructed from Your choice of materials and a variety of option such as exhaust, Lights, sinks Pumps, doors or even making the units mobile to utilize in different parts of the factory. This unique unit is an Electro Chemical Cleaning System built to clean tungsten wire either to reel to reel or in straight lengths. Using rectification and aqueous base cleaners it can Clean various types of metals quickly, effectively and economically.